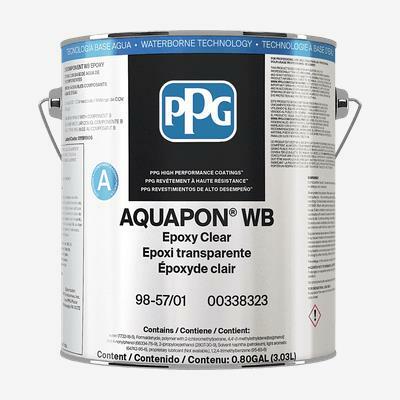 AQUAPON® WB Epoxy is a two-component, waterborne epoxy. It resists impacts, marring, and abrasions, as well as yellowing. It is suitable for floors and vertical surfaces.